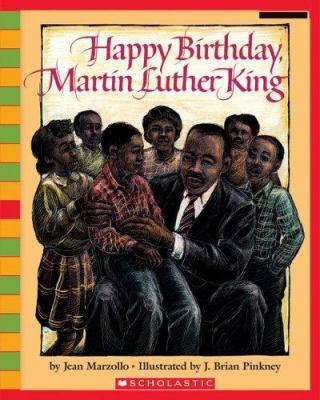 January is the month to celebrate the life of Martin Luther King Jr. and the American civil rights movement. Highline Community College Library presents a recommended reading/viewing list for this celebration, including books, videos, and e-films. Come to see what Highline Community College Library has to offer by browsing our recommended reading list. You can also find these materials on our Recommended Reading display rack on the Plaza Level of the library. Please borrow and enjoy them!